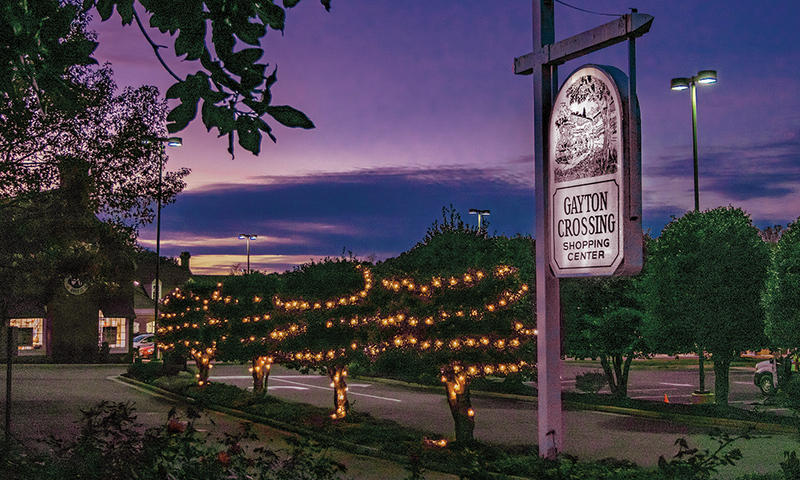 Gayton Crossing is located in the heart of Richmond’s highly desirable and affluent West End submarket. 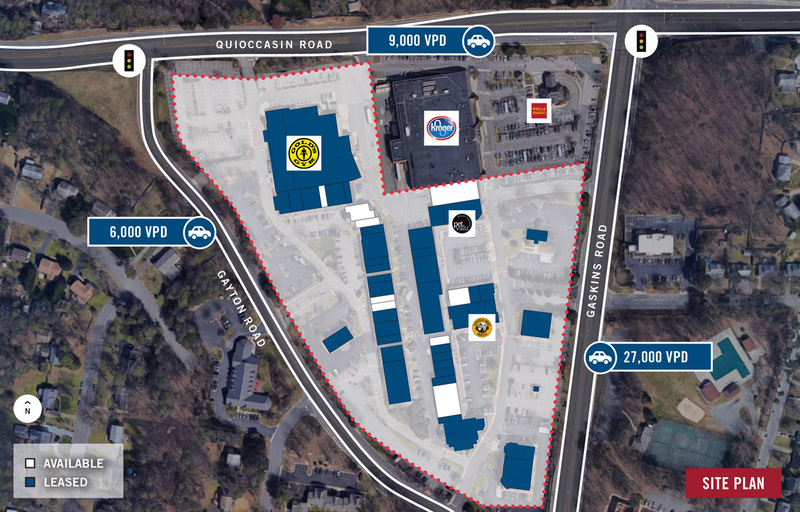 The center is located at the signalized cross intersections of Gaskin/Gayton/Quioccasin Roads, which boast 42,000 combined VPD. 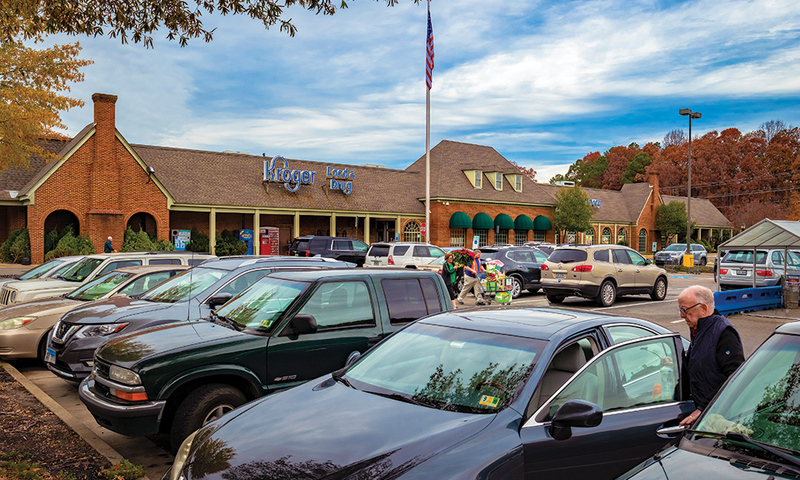 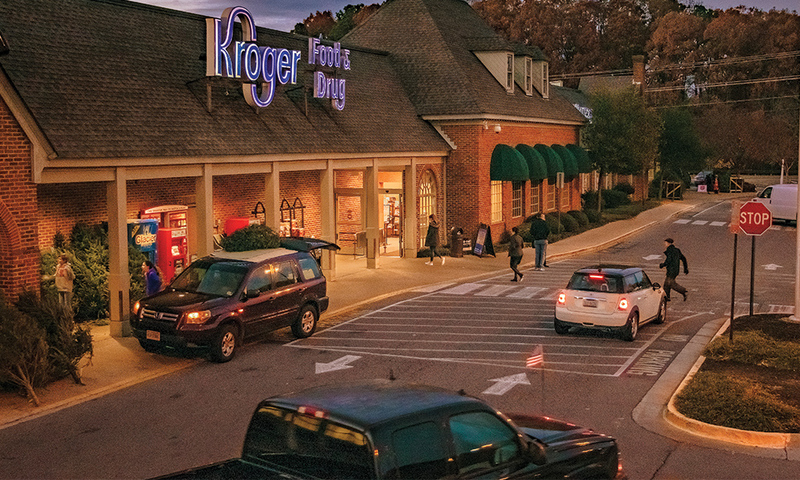 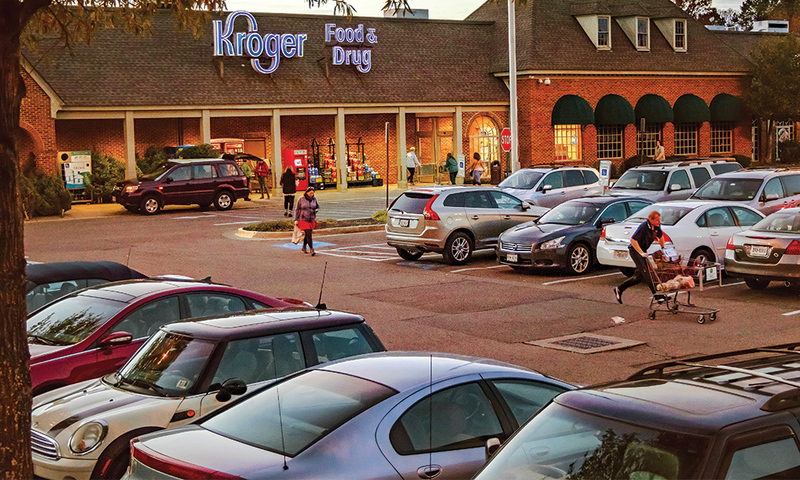 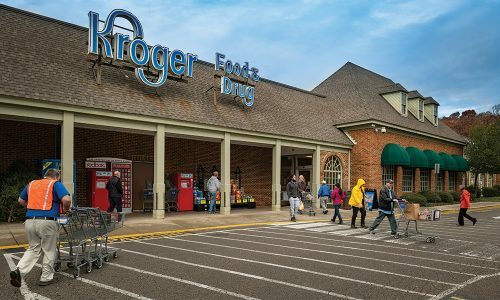 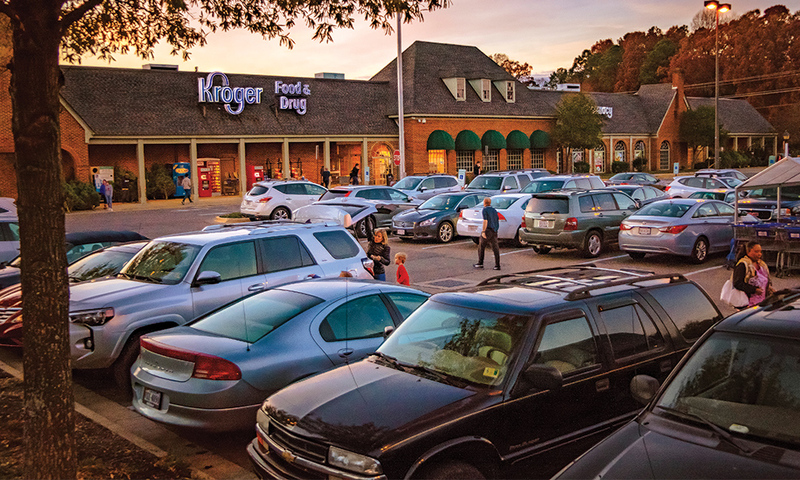 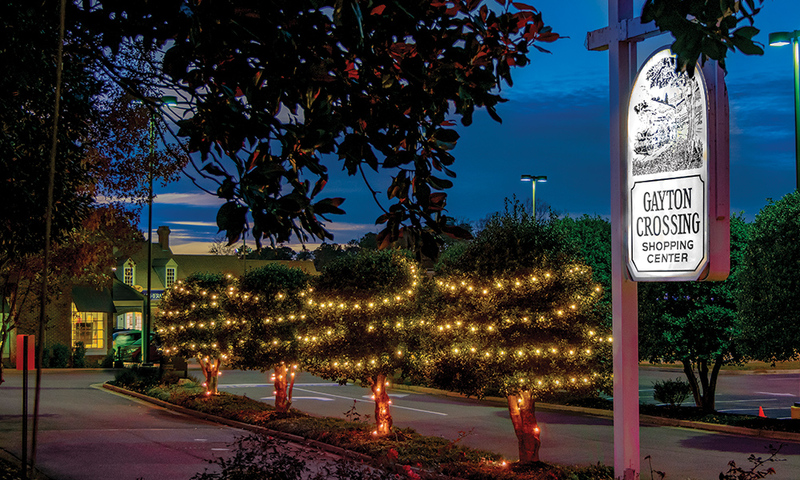 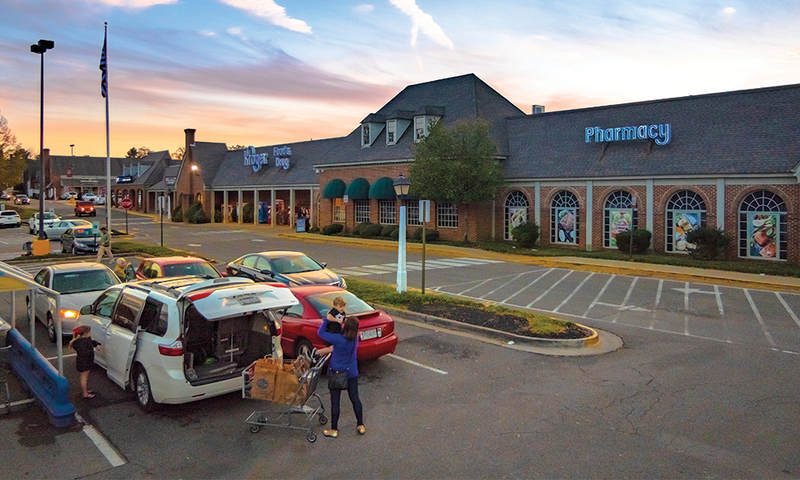 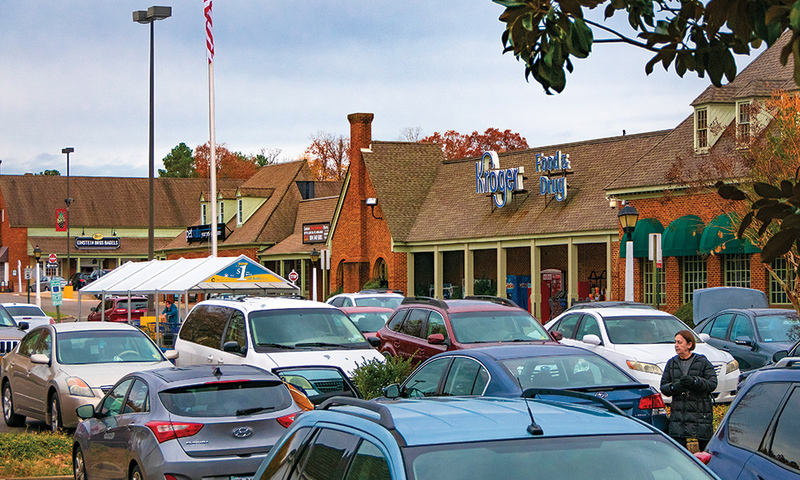 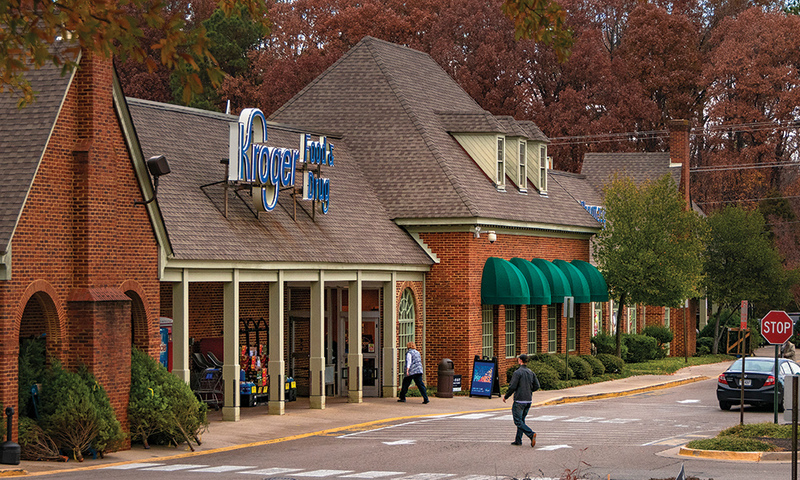 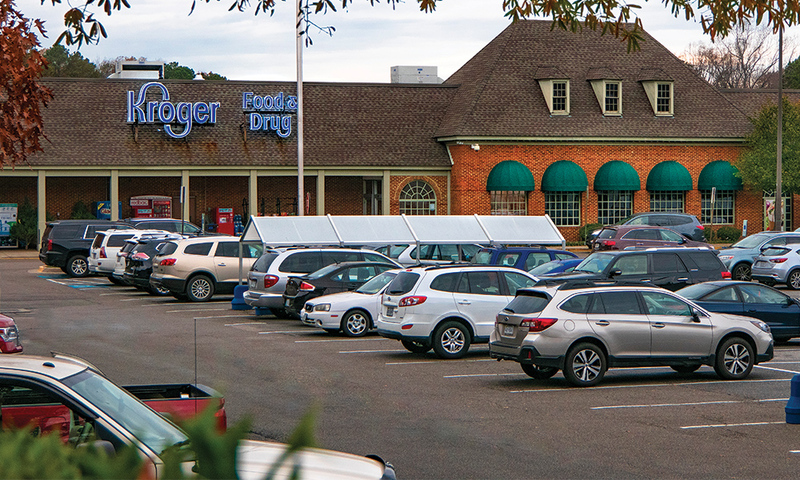 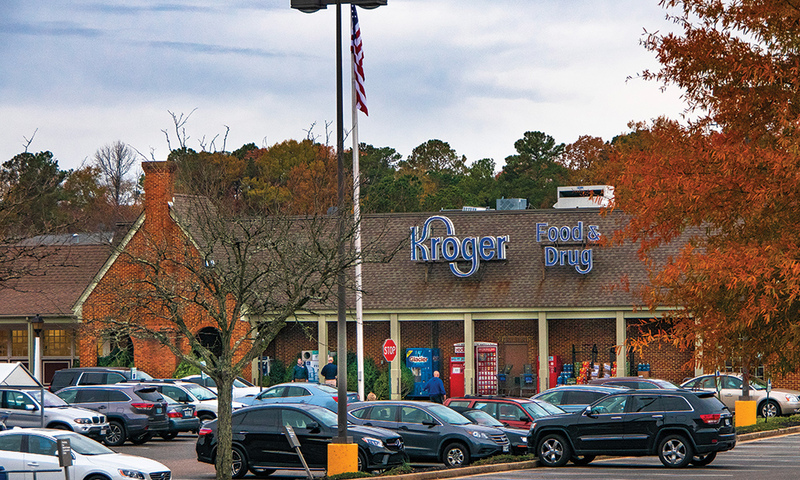 Gayton Crossing is shadow anchored by a high-volume Kroger. 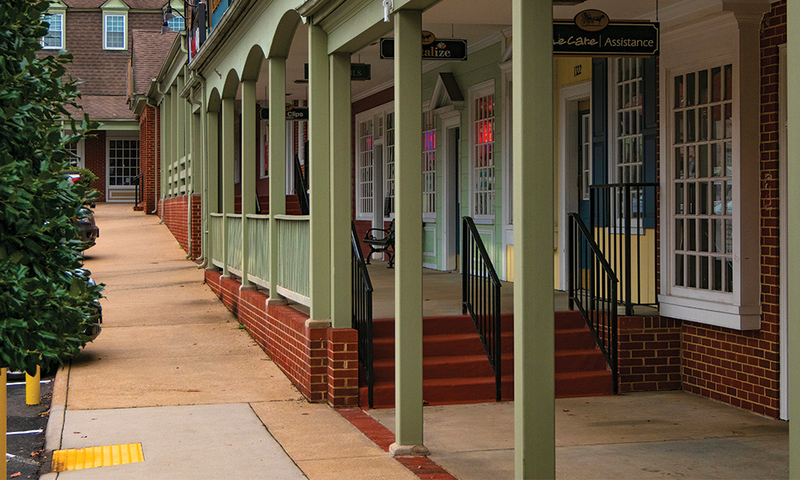 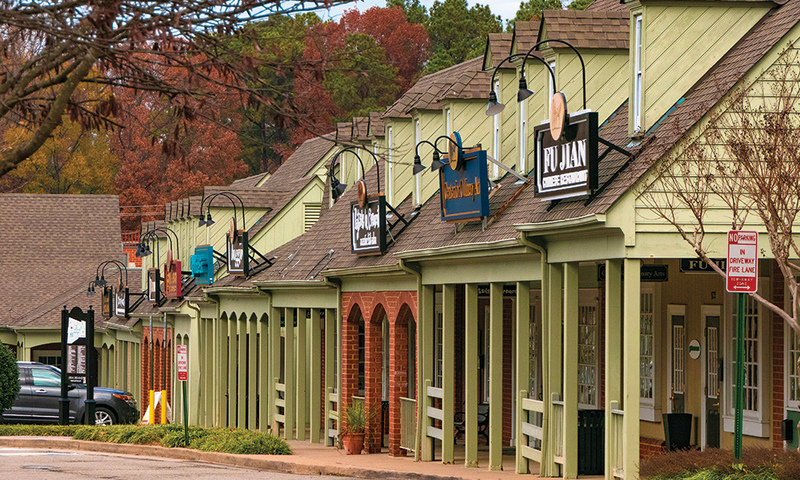 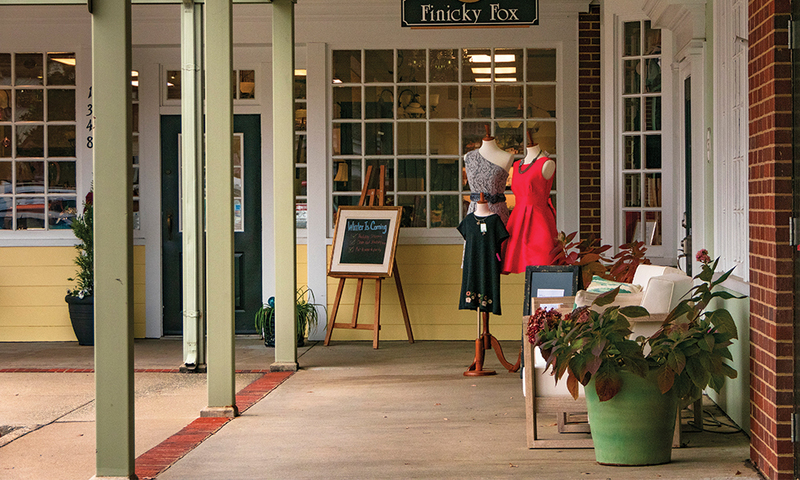 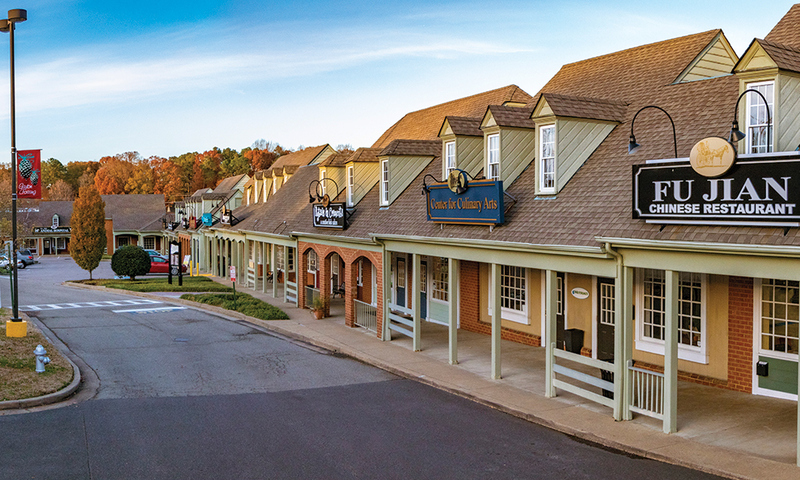 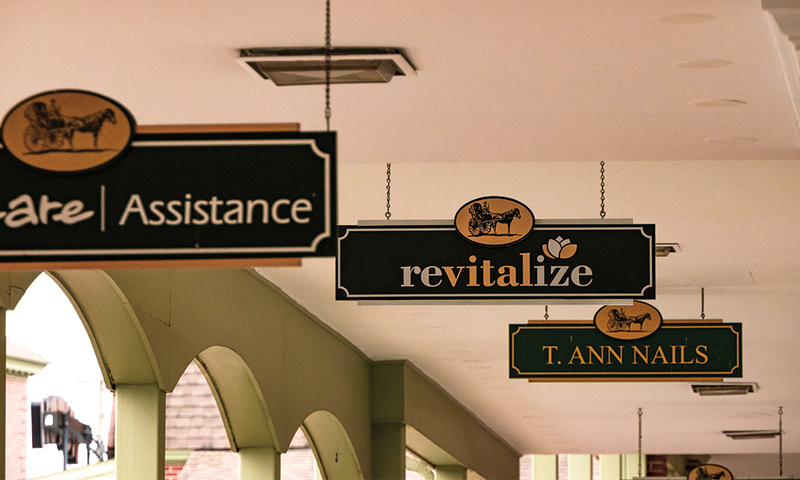 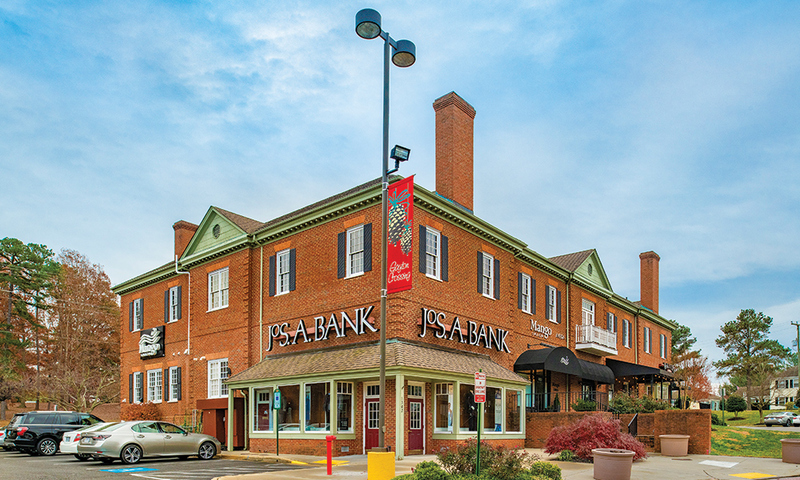 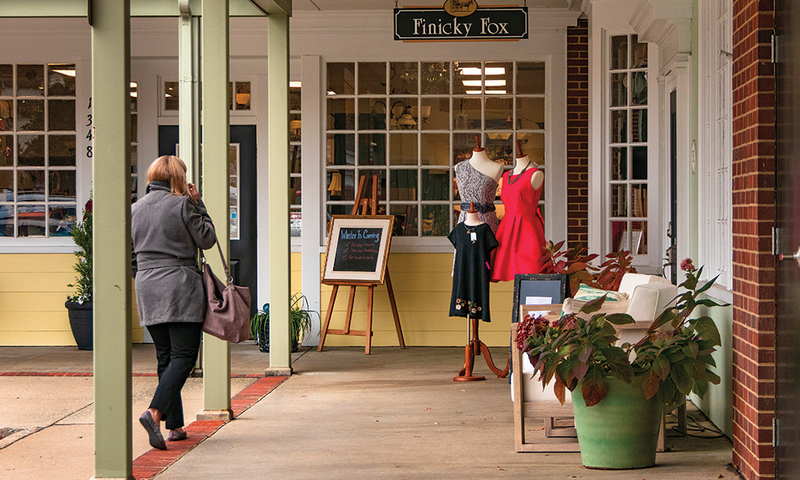 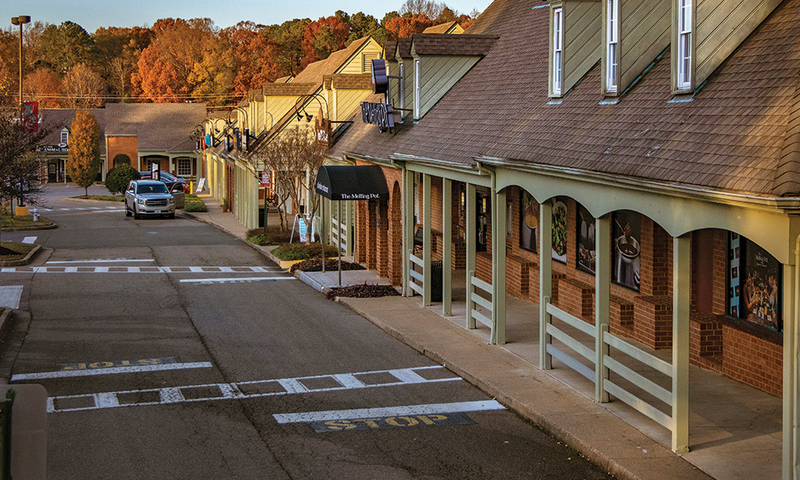 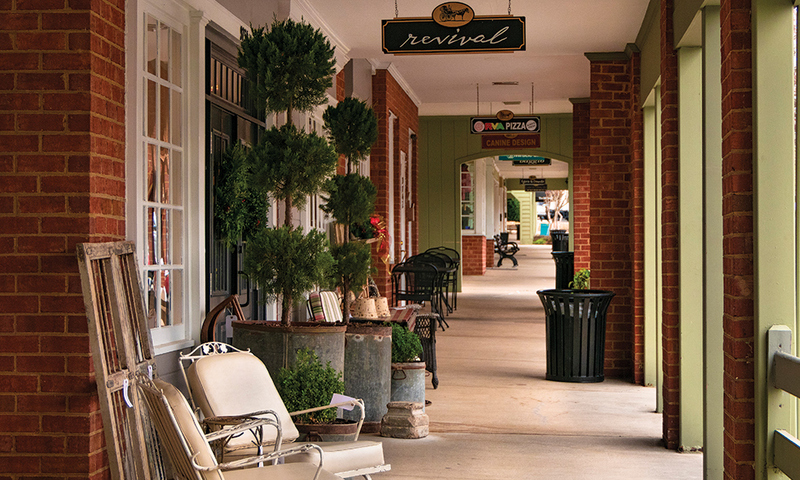 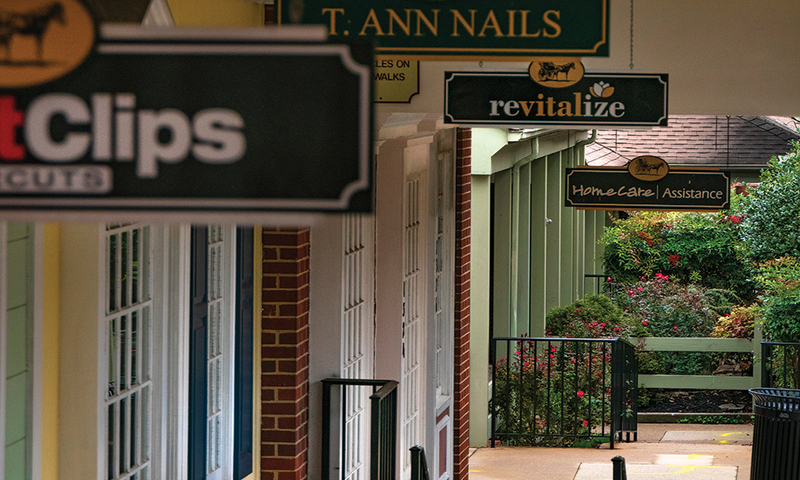 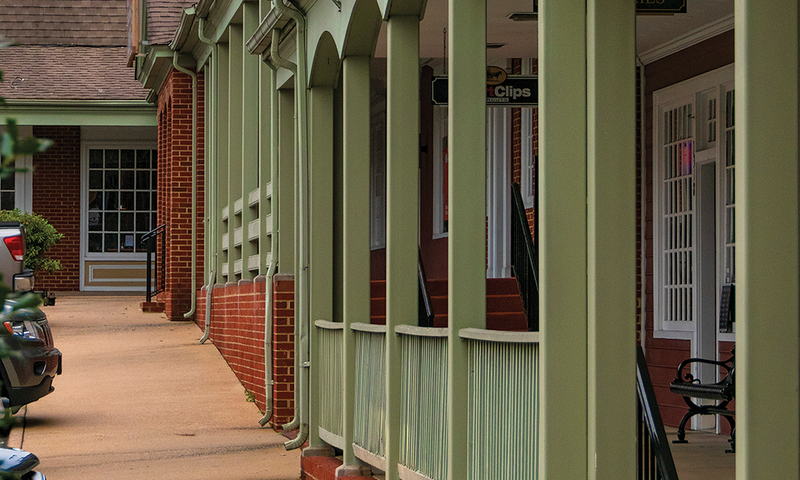 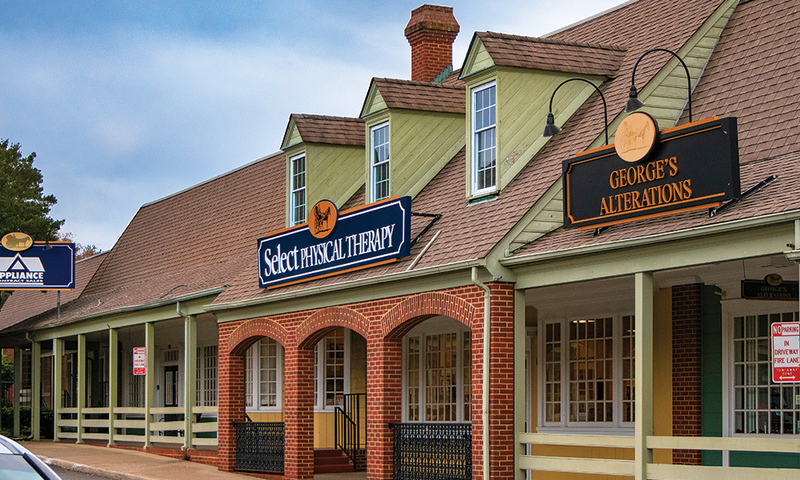 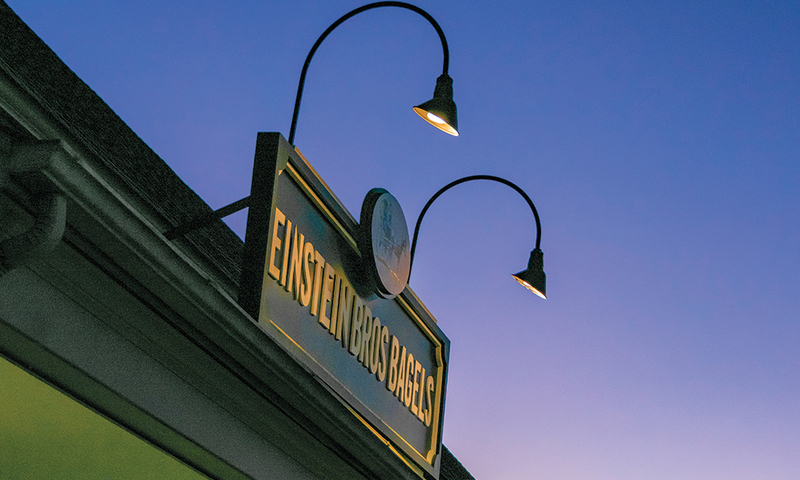 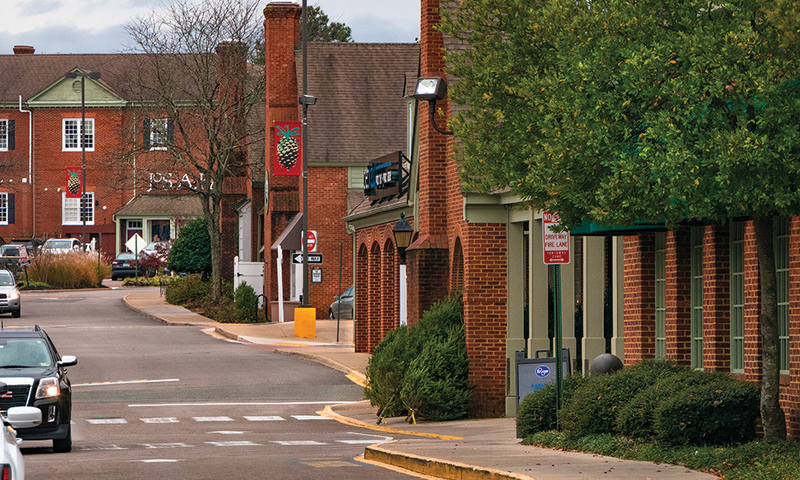 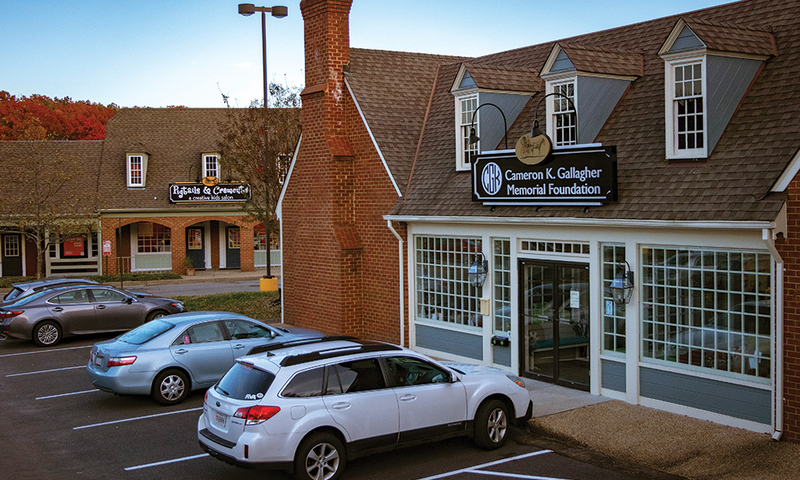 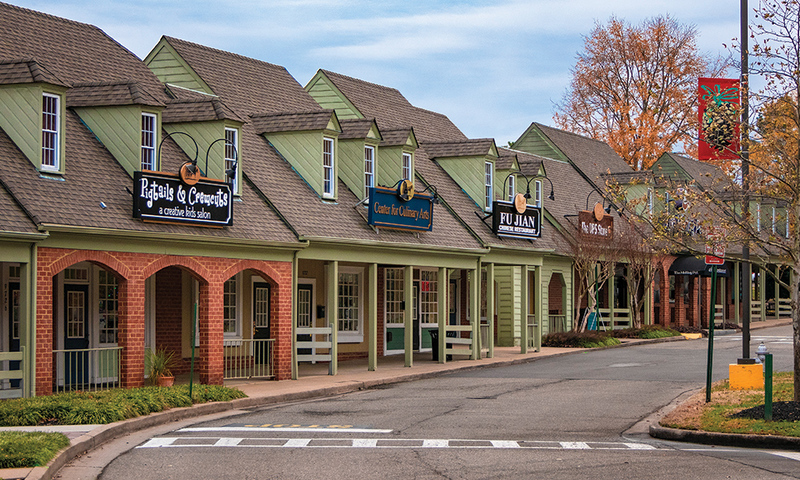 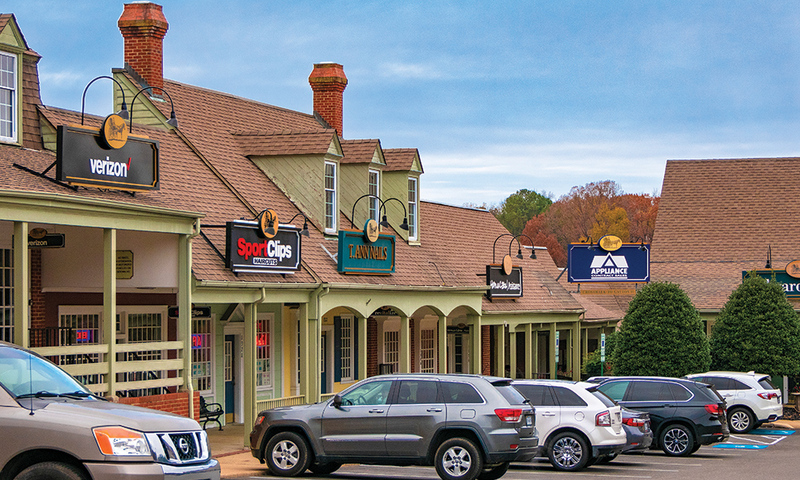 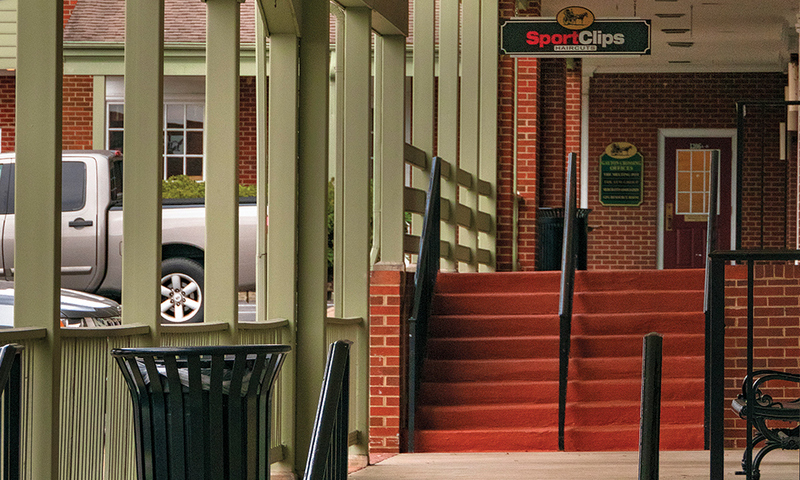 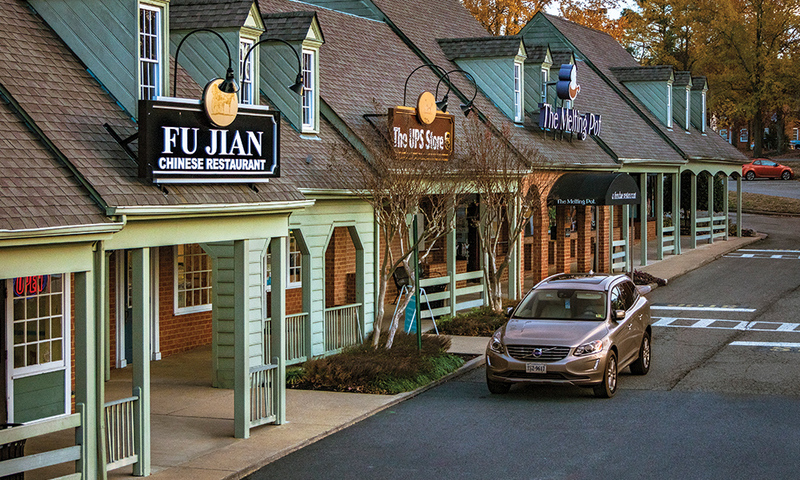 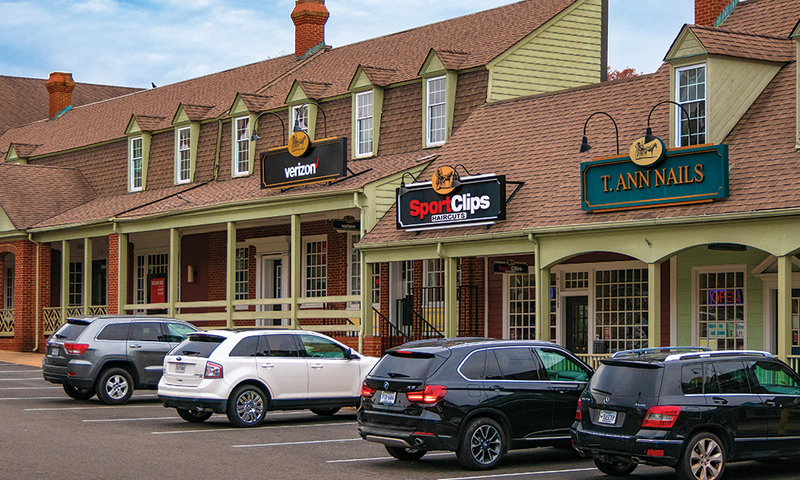 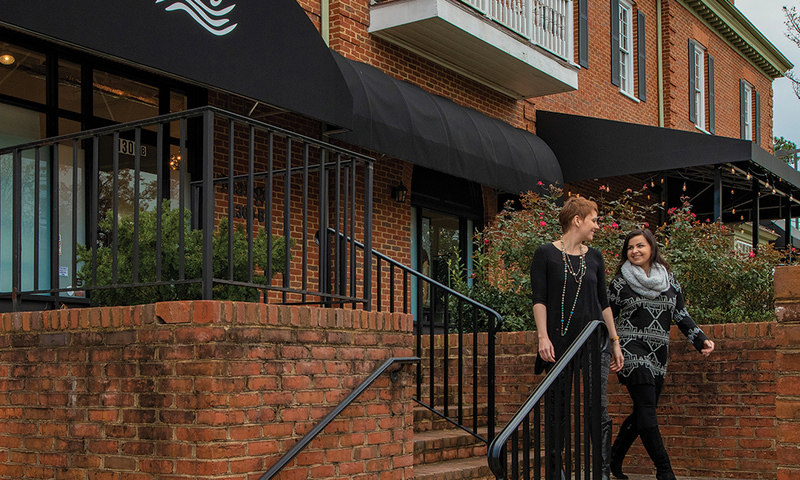 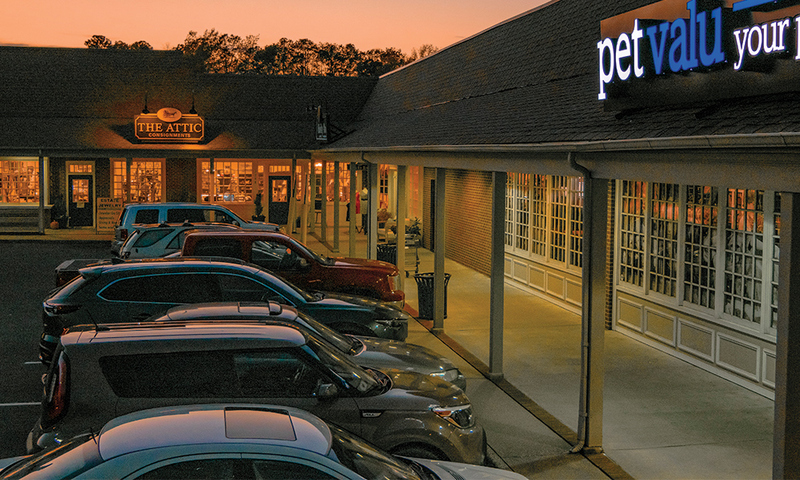 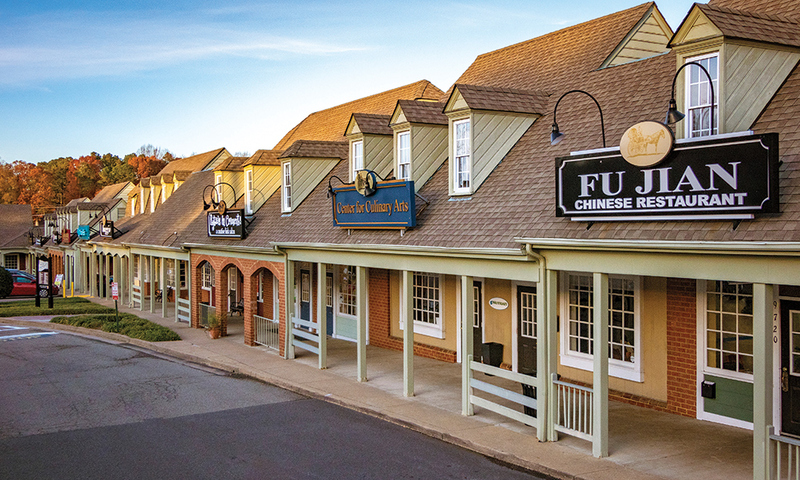 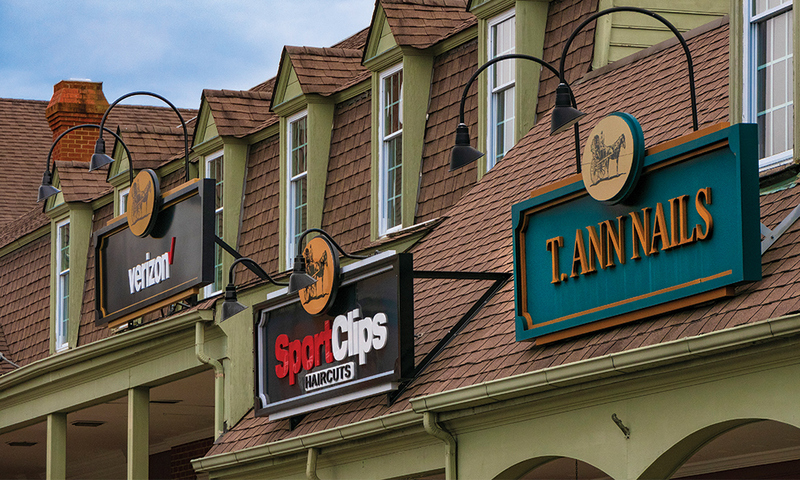 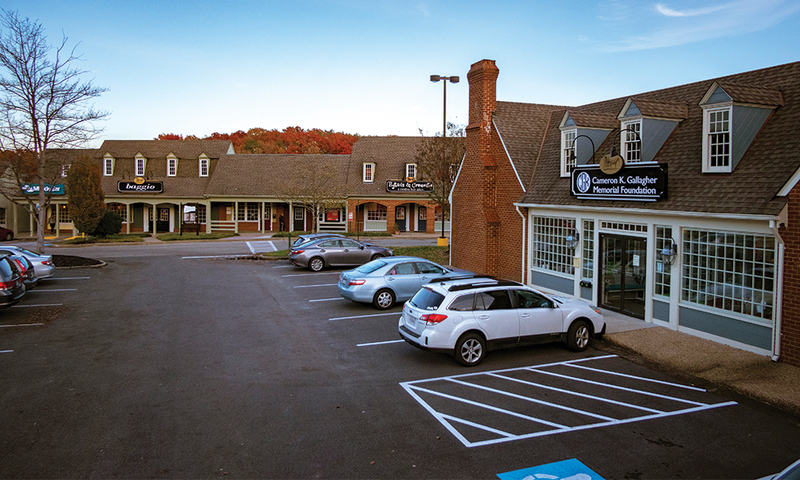 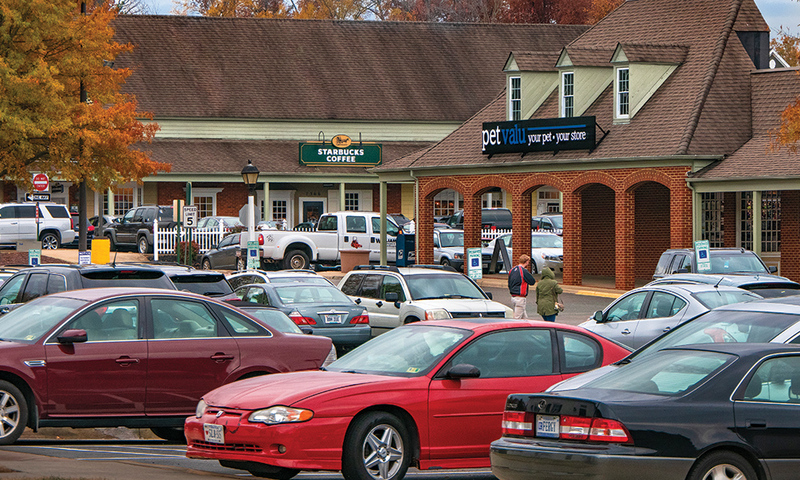 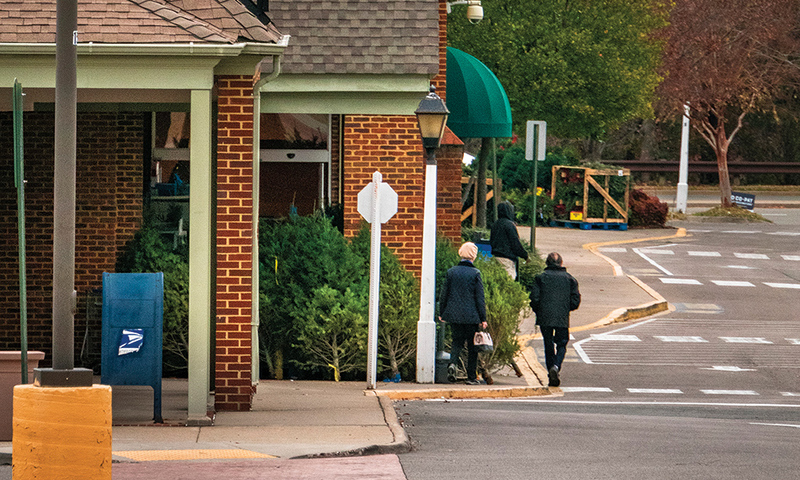 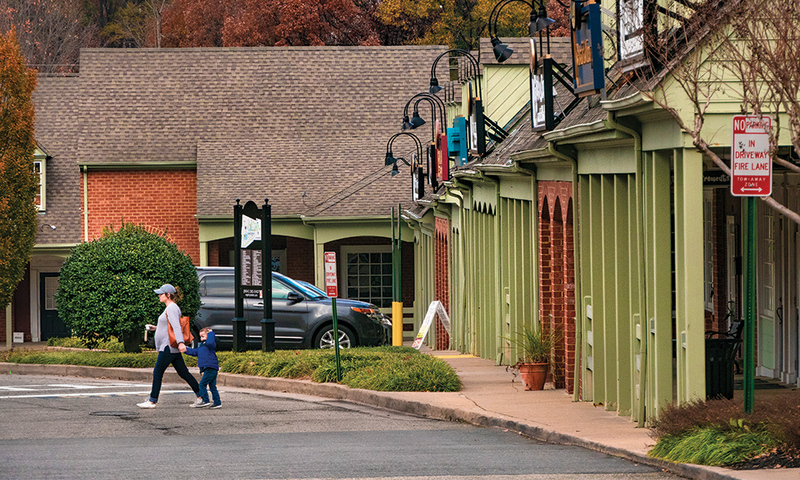 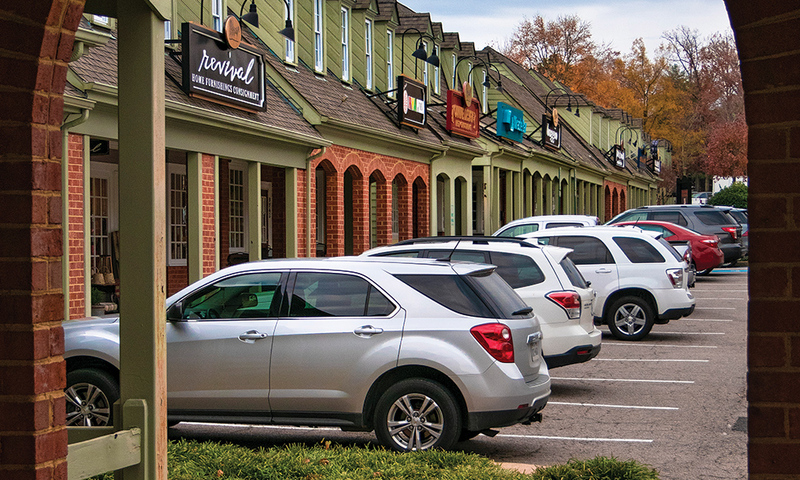 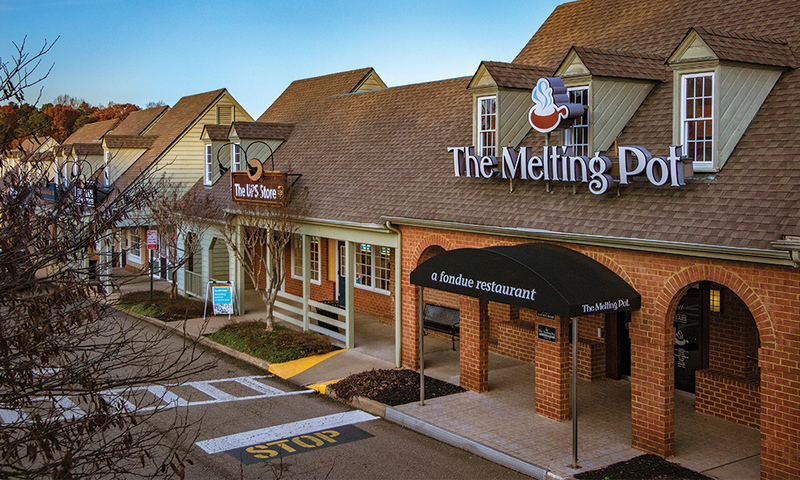 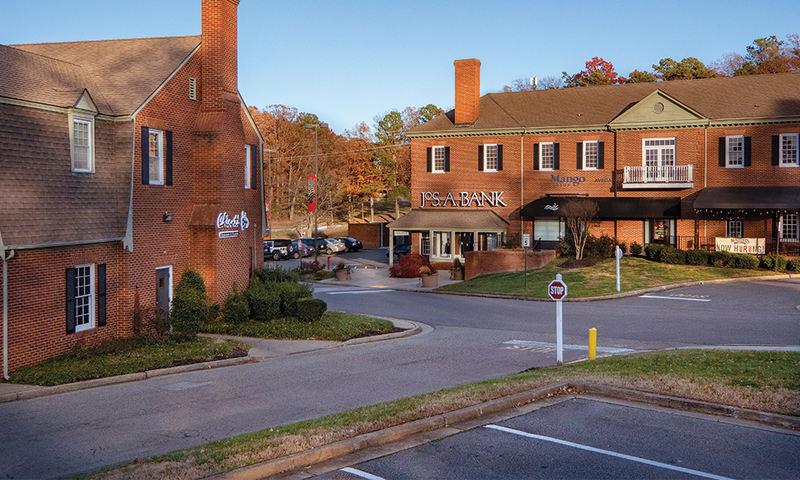 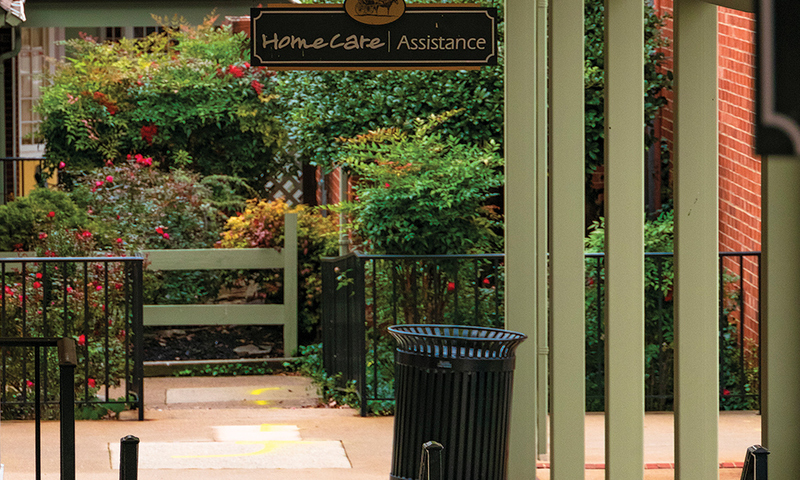 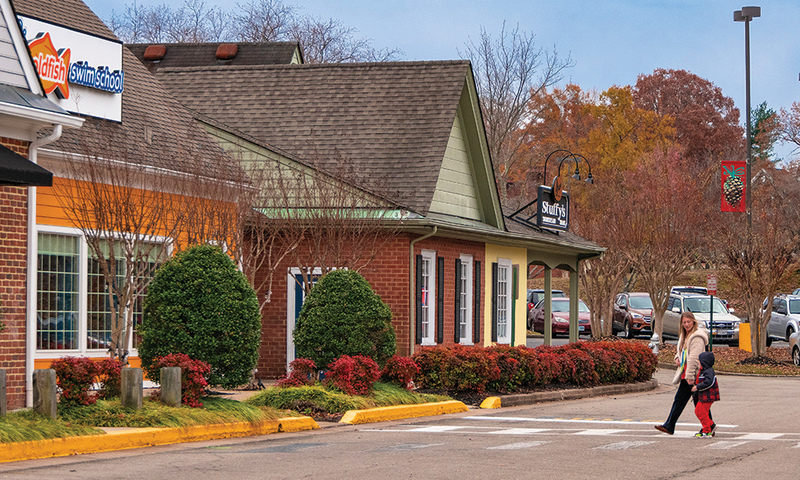 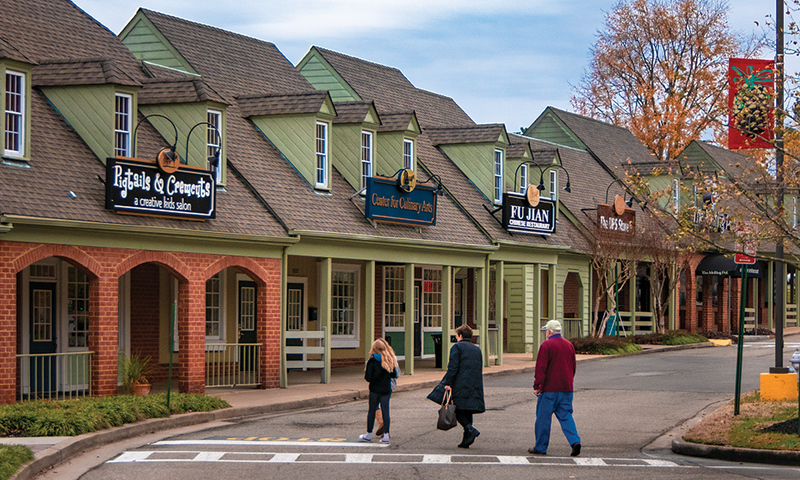 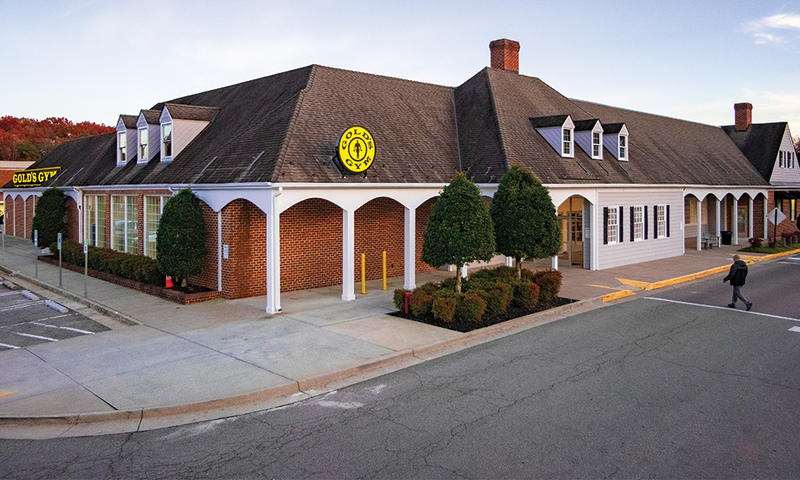 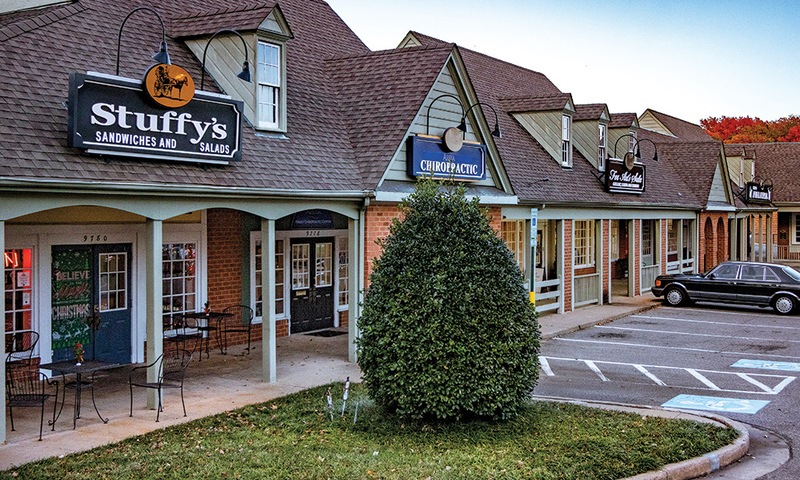 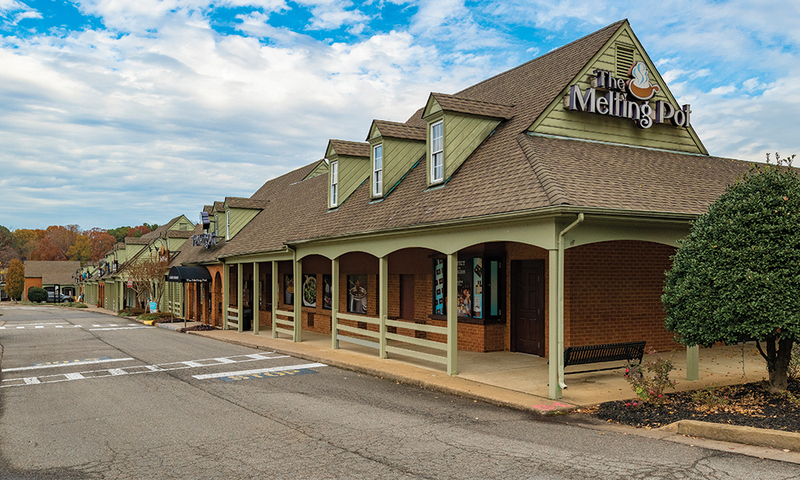 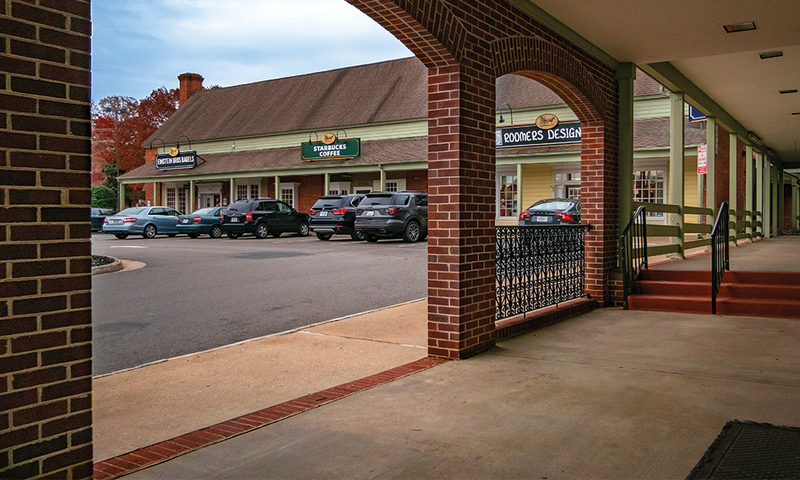 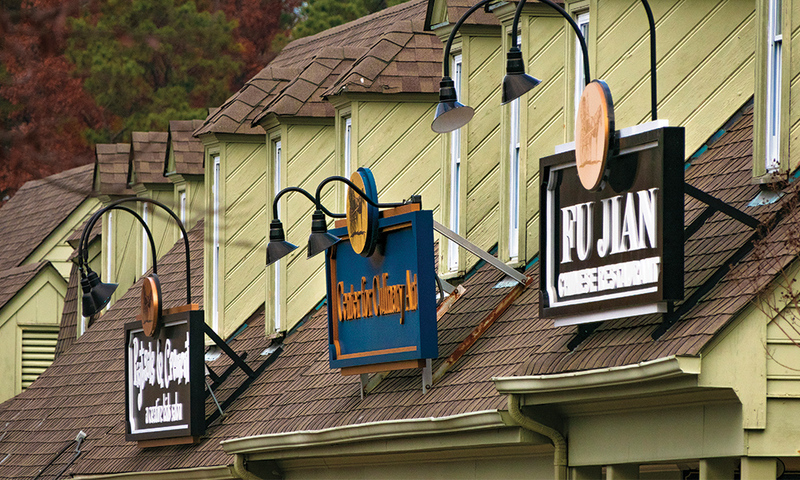 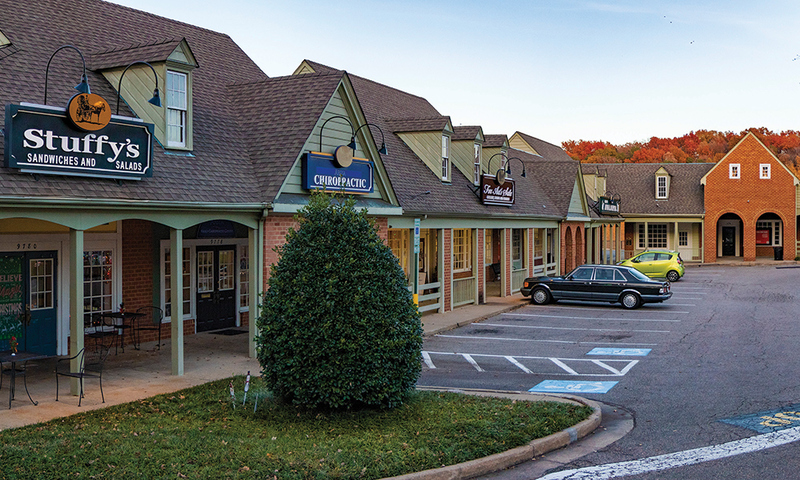 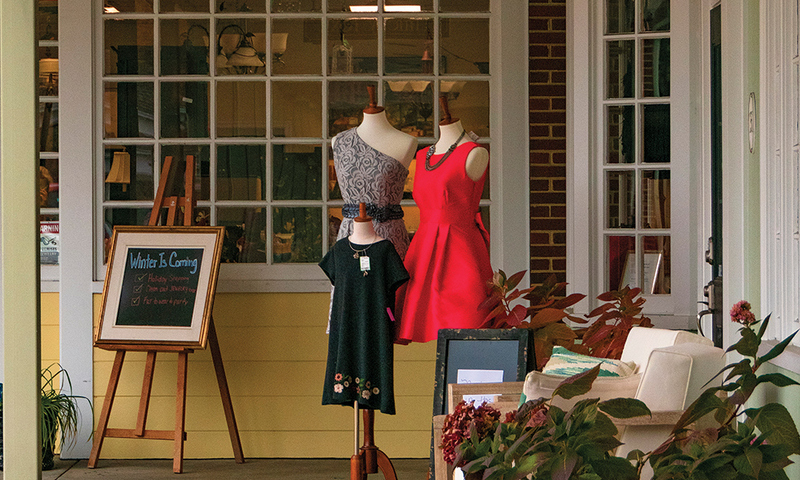 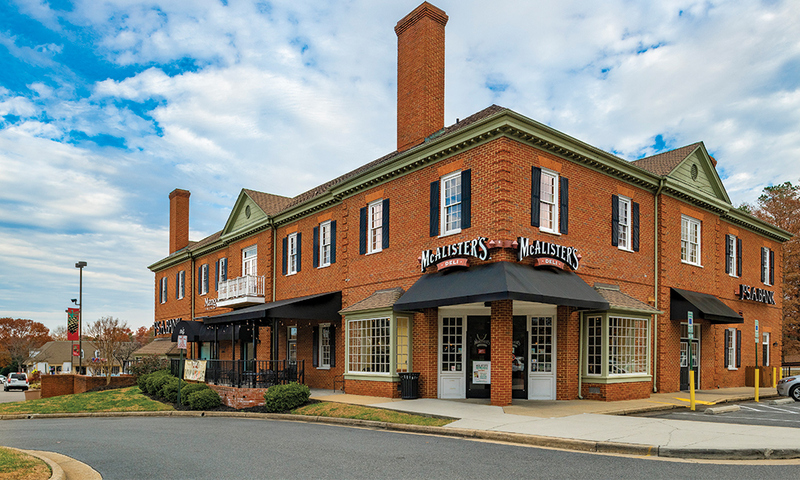 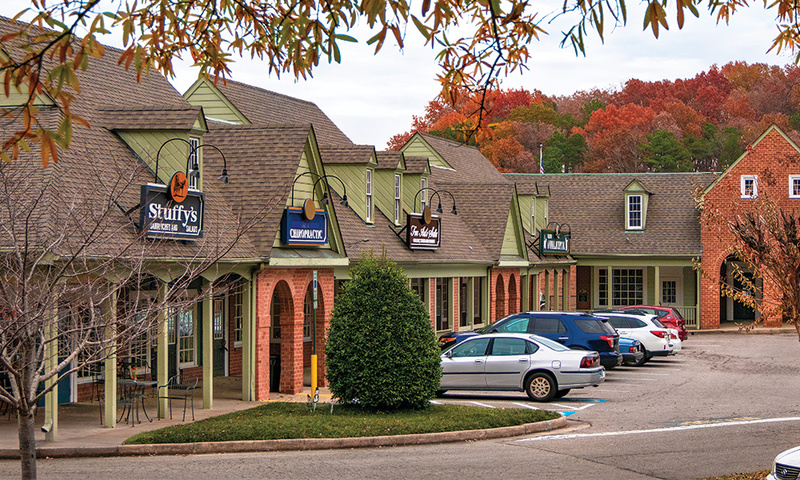 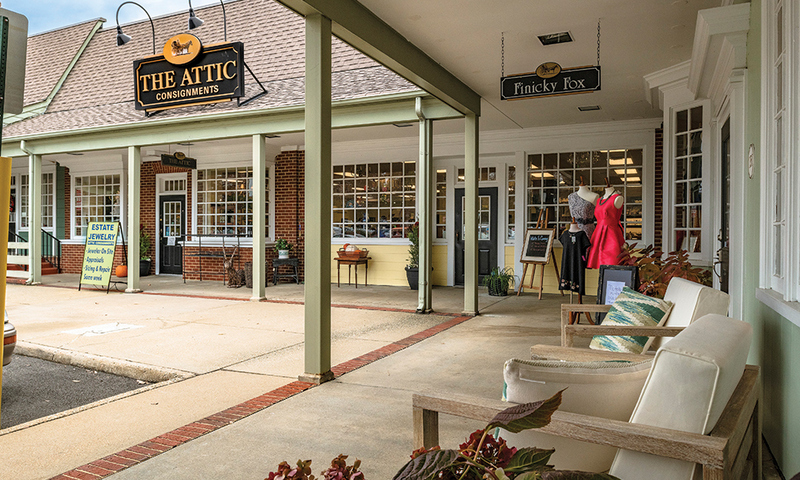 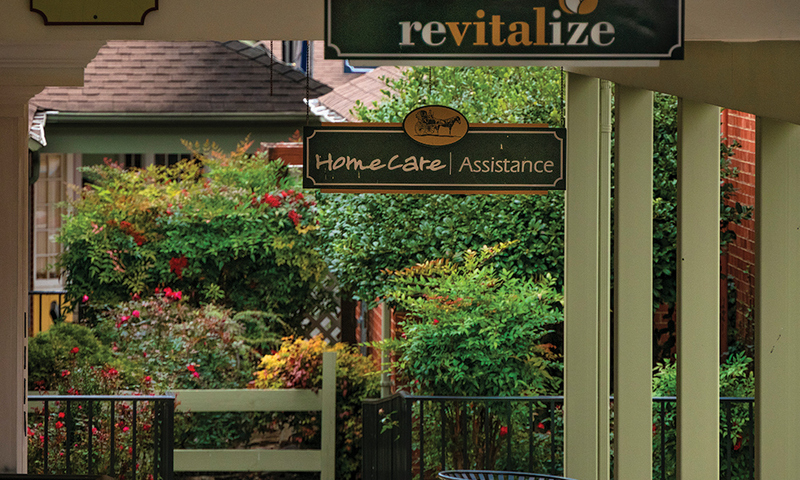 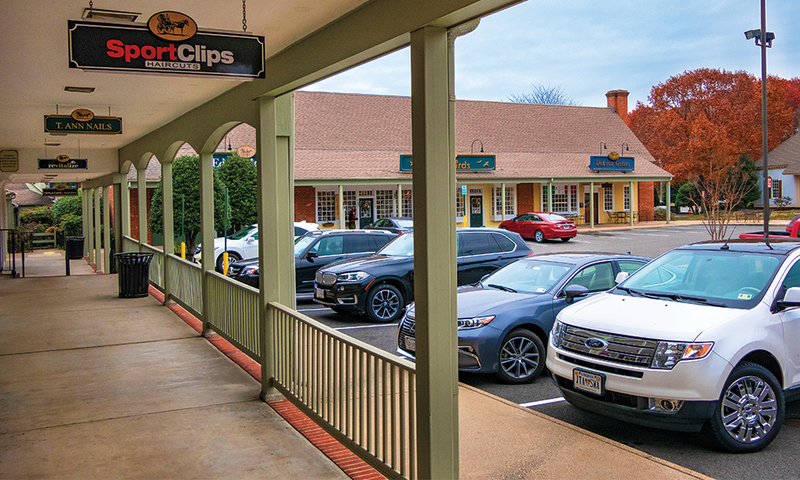 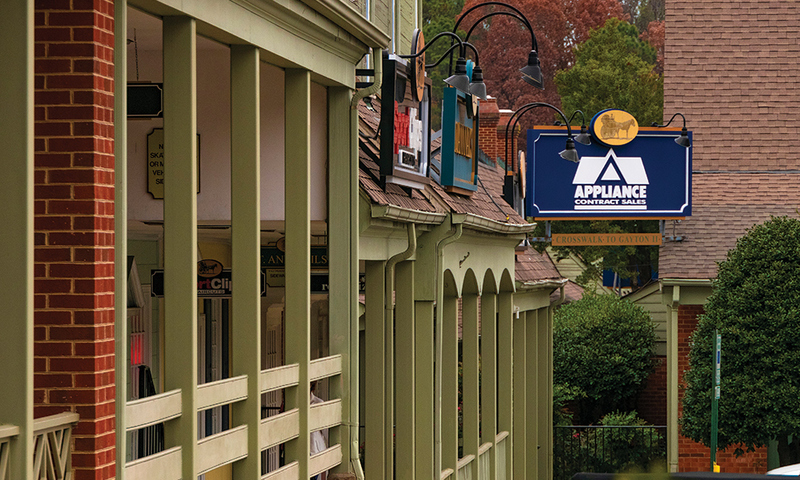 The center has a diverse tenant mix, incorporating the optimal blend of national tenants, like Gold’s Gym, Starbucks, Jos A Banks and PetValu, and well-known local tenants, like Stuffy’s, Yardbirds’s and Gayton Animal Hospital. 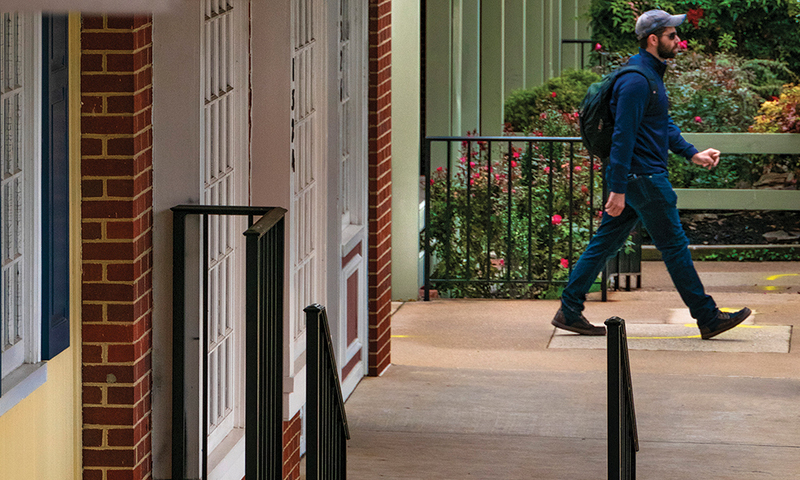 An extremely high 58% of the population possess a Bachelor’s degree or higher.